This position will be based in Jakarta and report to Policy, Sustainability and Transformation Director. The job holder will be responsible to contribute and take a lead the activities for forest transformation policy and regarding of responsible forest commodities issues (e.g. forest policy, timber and non timber initiate, pulp and paper issues, forest deforestation monitoring through eyes on the forest, and play a supporting role in the application of SFM in timber concessions, restoration concessions, PES and NTFP purpose) based on value chains through influencing of mindset, policies and management practices to be more sustainable/responsible. 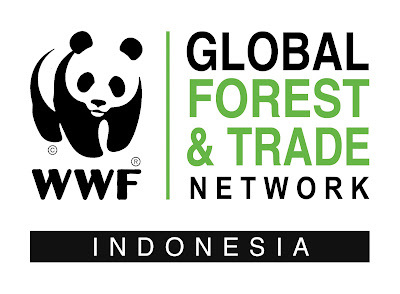 At least Master Degree (S2) or above or has been experience on related working in forest policy issues, SFM implementation issues, deforestation advocate issues and SFM certification issues for 10 years. Applications will be closed 7 days after the publication of this advertisement (September 16th). Please note that only short-listed applicants meeting the above requirements will be contacted.